Moshe specializes in Civil litigation, with an emphasis on Aviation Law and Insurance, Liquidation proceedings, receivership and stay of proceedings. Moshe regularly appears before various judicial instances, as well as arbitration proceedings, in diverse civil and commercial matters, including aviation, insurance, liquidation and receivership, administrative law including tender law and labor law. 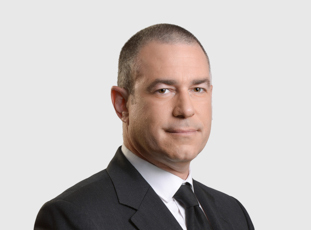 In addition, Moshe renders on-going legal support to the firm's clients, including airlines and other commercial companies, in various matters within his expertise.